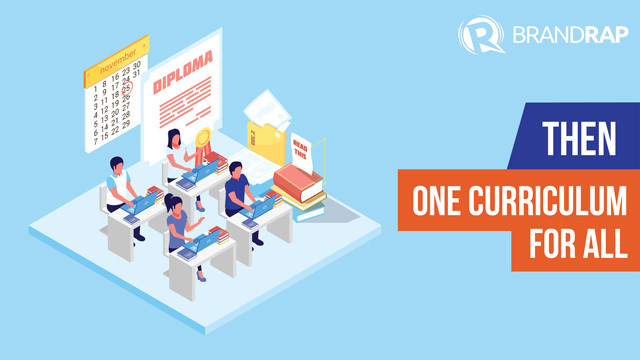 MANILA, Philippines – In the past 10 years or so, we’ve witnessed a pace of disruption in education that’s unmatched in previous decades. 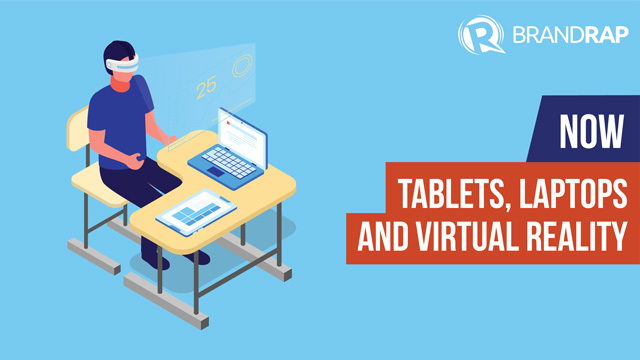 Books, curriculums, and even teachers are rapidly being replaced or complemented by online resources and digital tools such as tablets and mobile phones. Technology has always played a role in equipping students with timely skills and up-to-the minute ideas and discoveries. 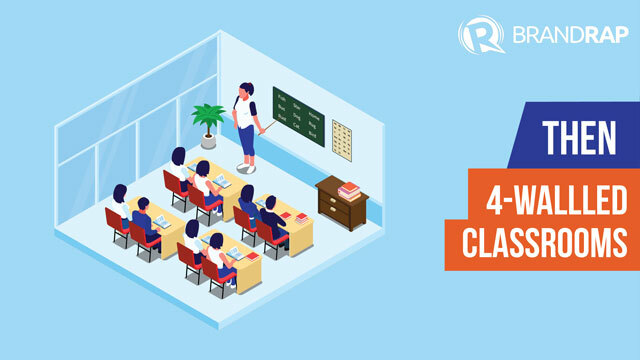 But now, we see innovations challenging even the very existence of four-walled classrooms and teacher-student ratios. 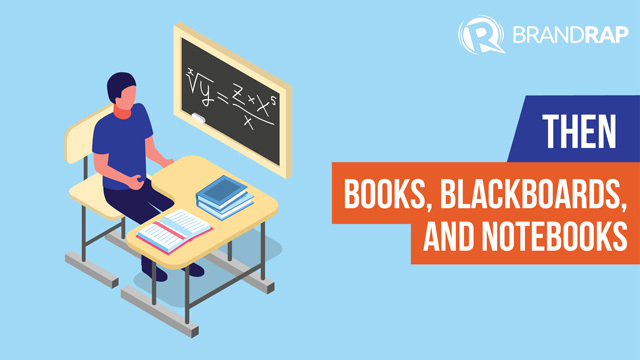 All of these benefit today and tomorrow’s students, as learning becomes cheaper, faster, and more accessible. How is the digital revolution transforming students’ learning experiences today? Swipe or tap through our interactive gallery below. 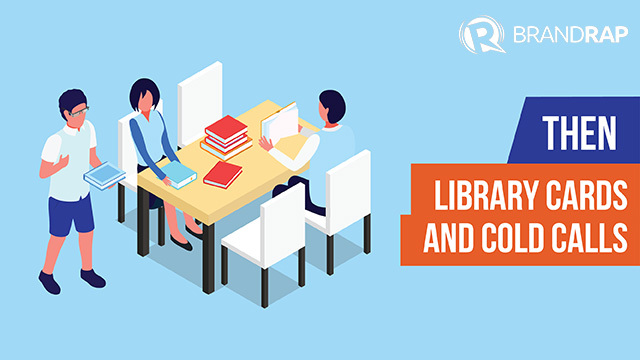 Through the Internet, a student has virtually unlimited access to the latest versions of books and manuals – as well as a wider variety of content. Insightful, shareable videos such as the TED Ed series and practical software like Evernote and Slack make learning collaborative even beyond the classroom. Gamification makes lessons more fun for students. Apps and web-based software like Kahoot are free and easy to set up. Virtual reality (VR) makes learning more interactive and immersive. Instead of just reading about the Great Wall of China, for example, a student can put on a pair of VR goggles and actually take a tour of the historic site. Students doing research today have access to a wider range of resources through the Internet. The information they need is readily available in seconds. Now, they can spend less time on the tedious search process, and more time absorbing and learning from the actual content. Their insights also don’t need be limited to what’s available locally: they can watch videos, use visualized data, and even do interviews with experts living across the globe. Instead of students coming to schools, the schools can come to a young child’s street or village. 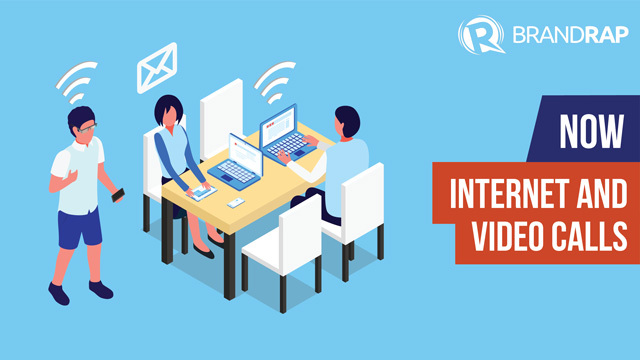 This will be a reality across all regions soon, as Internet access spreads to more areas in the Philippines. 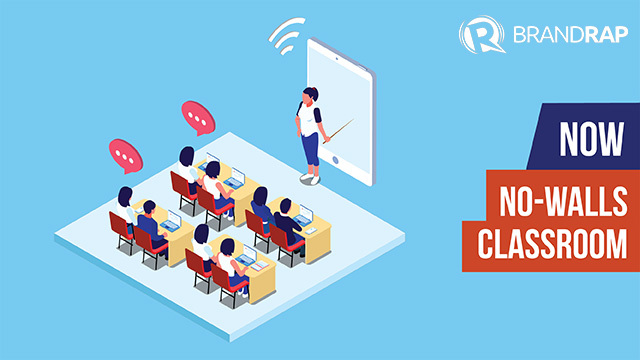 For example, a student in a remote barangay can participate in a virtual class conducted by teachers from the capital. 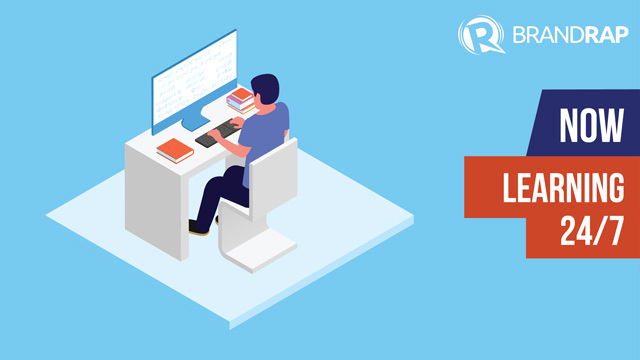 Massive online open courses (MOOCs) offered by leading universities now provide free learning opportunities for a wider demographic of learners. 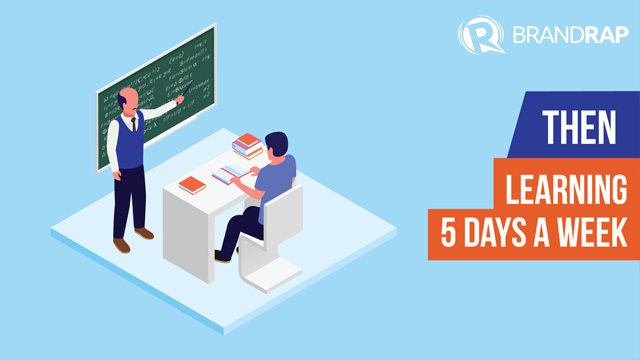 It caters to students who face obstacles with time, distance, or money. Big data creates the exciting possibility of making education bespoke for each student’s learning capabilities and needs. In the United States, Harvard University is experimenting with adaptive online learning programs that allow students to receive customized feedback and to finish modules at at their own pace. It was found that students who are part of the program move faster through course materials, and also get higher scores in tests. As the trend moves away from static classrooms and learning materials, it makes sense that educators are shaping up to be more dynamic – creating learning experiences for students beyond grading systems, curriculums, and institutions. We see this happening now when a student can learn at home through a homeschool program, using a curriculum distributed through an accredited alternative learning provider. 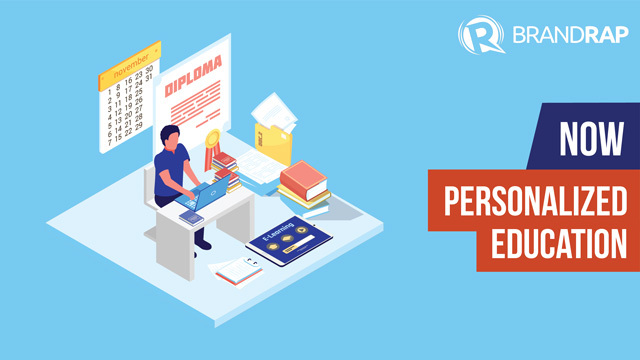 Soon, passionate educators can even create programs that will cater to students with more focused needs, such as PWDs. “Education for all” becomes a more tangible reality. In a country where millions are still unable to finish school, it’s hard to overestimate technology’s power in bridging the education gap. Roadblocks such as time, money, or distance can be swept away with a single device or a free, reliable Internet connection.